Electronic health records have the advantage of being easily accessible by any computer on an office's network. EHR training, or training for electronic health records, involves teaching staff how to use these new technologies to track medical history for a patient between different health care providers. Electronic health records systems allow doctors to edit and add to files using a tablet or computer. Sometimes referred to as digital health records, electronic health records are copies of an individual’s medical history that is stored as electronic data. The medical records can cover a wide range of aspects of the patient’s health while stored in a format that is easily transferable between health providers. The use of electronic health records has generally met with a great deal of support, as it is possible to securely transfer the data files within minutes in the event of an emergency. There are several advantages to the use of electronic health records, or EHR. First, there is the matter of storage. Health records for patients can easily be stored in on system hard drives, as well as archived on some type of storage device that takes up a fraction of the room required by traditional paper documents. This means that the complete medical histories of all the patients associated with one medical practice can be stored on a few CDRs, making them easy to grab in the event of impending damage to the doctor’s office or clinic. Electronic health records can also be archived on remote servers. This means that even if some natural disaster destroys the facility where the hard copies of patient records are kept, the electronic versions can be retrieved and a new hard copy file assembled. The archived records are only accessible with proper credentials, so there is even less chance for record tampering than there would be with hard copies. Third, electronic health records can quickly be forwarded to an attending physician when the patient is traveling and needs medical attention. 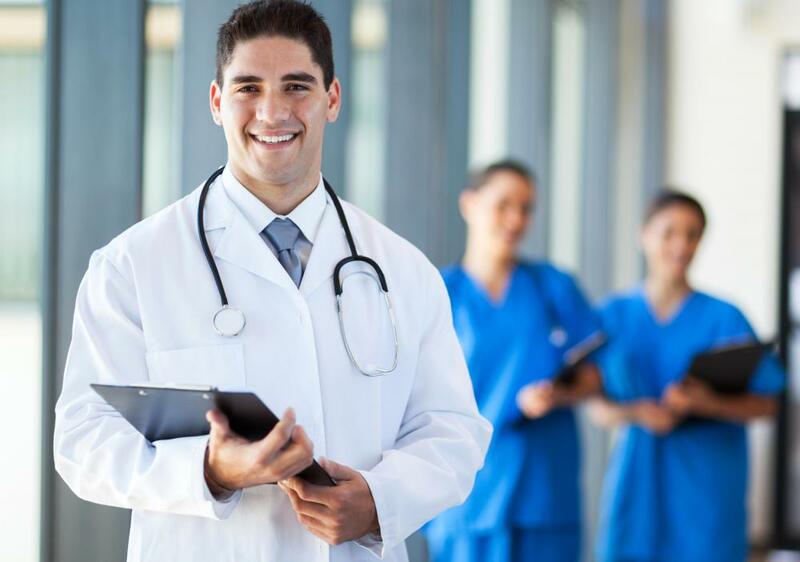 The quick receipt of medical background can make a huge difference in the ability of the attending physician to properly treat the patient, as it provides the healthcare professional with background that may be relevant to the current health situation. This makes electronic health records particularly important for persons who are taking medication or are dealing with an ongoing medical condition. While setting up a process for creating electronic health records can be costly on the front end, the benefits to both the patient and the physician easily offset this initial expense. Over time, it is generally thought that the use of electronic health records can save time, cut down on clerical errors, and in general be helpful for all parties concerned. 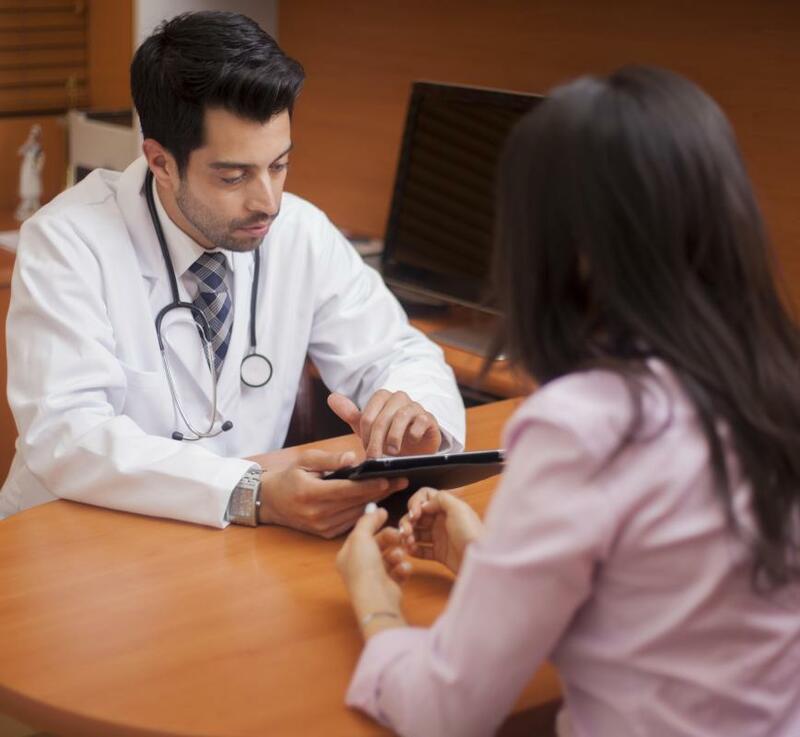 What Are the Benefits of EHR? 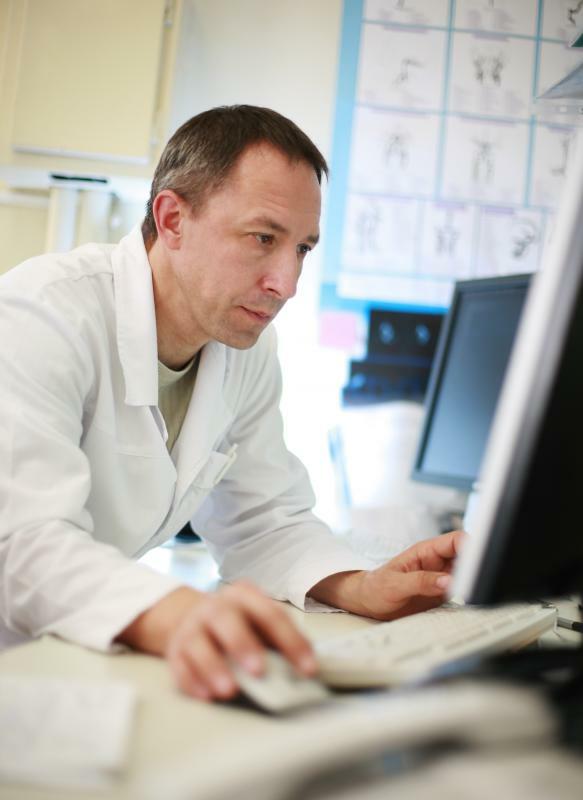 What Are the Different Types of EHR Software?